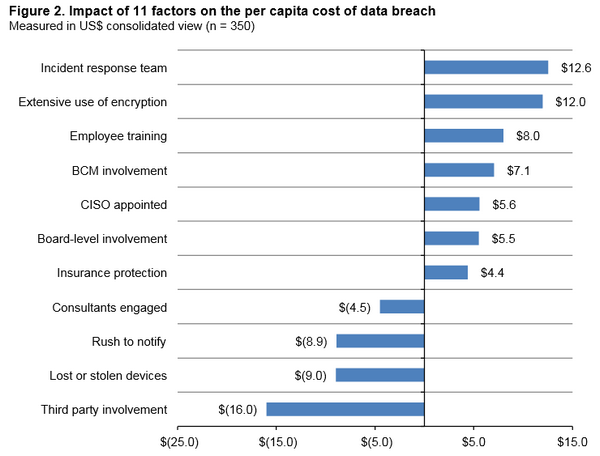 IBM is proud to sponsor the tenth annual Cost of Data Breach Study, the industry’s gold-standard benchmark research independently conducted by Ponemon Institute. 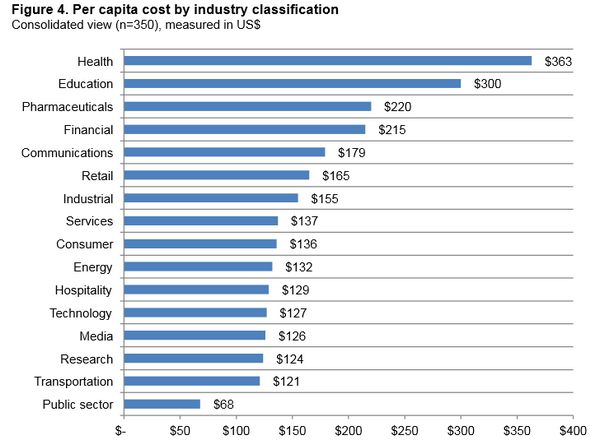 This is another interesting source of information when comparing your organization to the others, worth to have a look. This entry was posted in Cybersecurity, ICT Leadership and Management, Security Management, Security Training, Awareness and Reports. Bookmark the permalink.